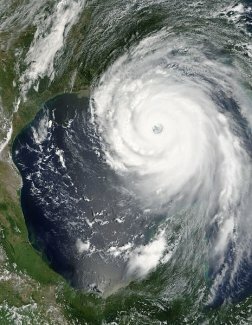 Maybe your hospital or clinic is in the path of a dangerous hurricane. Maybe you're a traveler and a medical emergency has hit you or a companion and you need to get home. Whatever your need, our full service medical air transport service is ready to help, anytime, anywhere. In our thirty years of helping, we've made thousands of accident-free flights, evacuating patients ahead of Hurricanes Katrina and Rita, getting injured and sick people home safely. No matter what your air medical transport need, we're there to help! We're there when you need us, anytime, anywhere in the United States or the world. Thirty years experience, thousands of medical flights completed successfully. A medevac flight service with thousands of medical and medevac flights and NO loss of life and NO air mishaps - 100% success. The highest safety record in the medevac flight business! When we fly a patient, medevac flight transportation is our only business - no charter or cargo. If you or your loved ones need a reliable, safe, prompt, professional medevac flight transfer or you have questions, please phone us anytime. We will offer you the highest quality in the medevac flight industry.